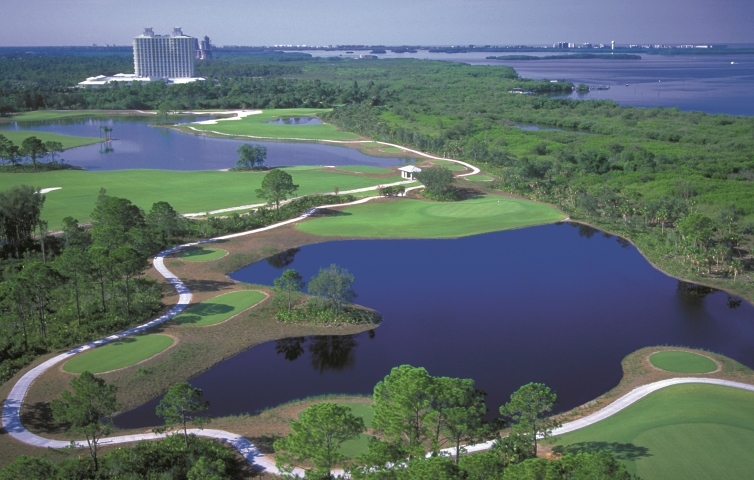 In their latest golf campaign, the intrepid Golf Road Warriors put their skills to the test at a trio of excellent courses in and around Fort Myers in Southwest Florida. The itinerary features play at Raptor Bay, a Ray Floyd-designed course attached to the Hyatt Regency Coconut Point Resort & Spa, our host hotel; the Dunes Golf & Tennis Club, a sporty waterfront venue on Sanibel Island known for its wildlife; and Old Corkscrew, an Audubon-certified course by Jack Nicklaus that ranks among the most challenging layouts in the state. But golf is only the beginning of the fun. Follow all the adventures of Warriors Brian McCallen, Hal Phillips, Tom Bedell and David Whyte here: Golf Road Warriors Fort Myers.